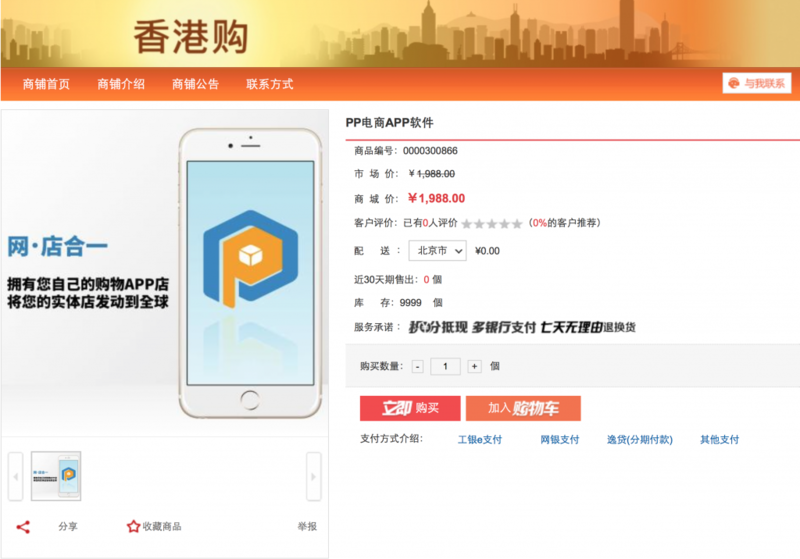 Guangzhou Dongyi Animation Studio Company Limited, a domestic company in China wholly owned by Culturecom Holdings Limited has launched a retail apps software PP Dongyi Retail APP Software. With PP Dongyi Retail APP Software, merchant clients will have their customized e-commerce apps, and so their market coverage will no longer be confined by the storage of their physical premises nor their geographical reach. With cloud hosting, payment and settlement back-end linked to the apps, e-commerce has become trouble free. 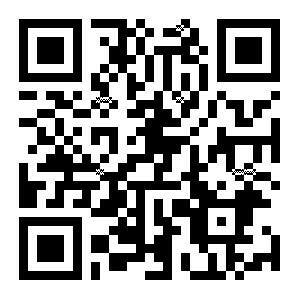 PP APP is now available for sale in ICBC E-Mall (融E購).